The 18-year-old madrasa girl, Nusrat Jahan Rafi; suffered serious burns, lost her battle for life at Dhaka Medical College Hospital on Wednesday night. Investigators and locals suspect that two close aides to Principal Siraj Ud Doula were among the four who set Nusrat on fire at Sonagazi Islamia Senior Fazil Madrasa on April 6. They believe the four attackers, who were wearing veils, can be identified if the principal’s aides — Nuruddin and Shahadat alias Shamim — are arrested. Witnesses said they saw the two at the main entrance to the madrasa on the night of April 5. The following day, Nuruddin was again seen at the gate. The duo, accused in a case filed by the victim’s brother, went on the run following public outrage over the incident. Locals alleged that the two suspects, both Fazil (graduation) students of the madrasa, were able to evade arrest as Sonagazi police did not take prompt action to catch them. 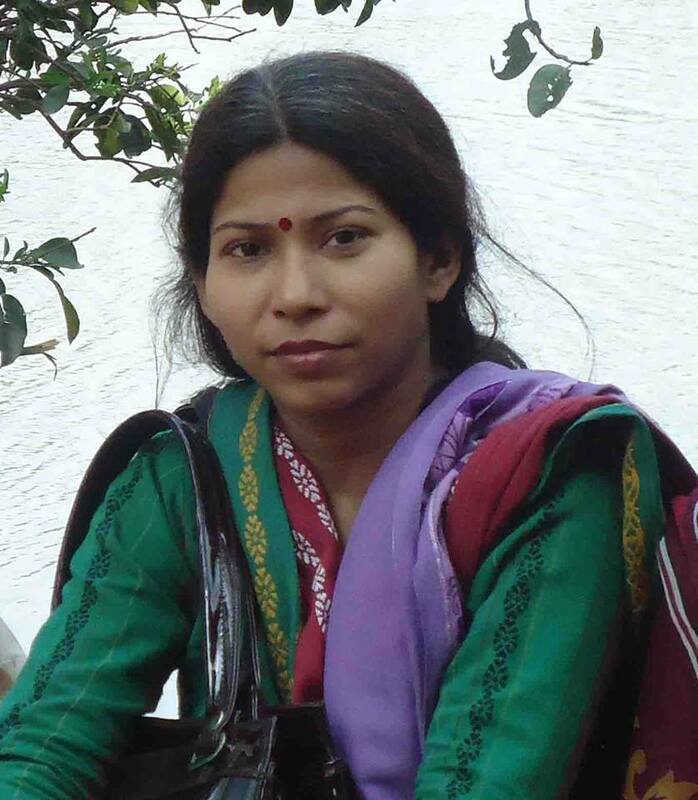 According to some local journalists, Sonagazi police earlier told them that it was a case of attempted suicide. After taking over the investigation from Sonagazi police on Wednesday, the Police Bureau of Investigation launched a combing operation to arrest all the eight accused. In this regard, Ambica Roy spoke to DOT. She thinks that there is no implementation of law in our country. “Laws are enacted but they are not enforced adequately”, she added. If this continues, the same incidents will be repeated. We have seen these kinds of incidents taking place before also in Tonu’s case, Risha’s case. This is very unfortunate that the perpetrator escape punishment as prescribed under the law. Hence, our government needs to be stricter in ensuring justice to these victims. . The people who are in administration should be made accountable first for allowing these criminals continue committing crimes and also for sheltering the criminal, she added. Ambica Roy, Coordinator, Child Rights Unit, Ain o Shalish Kendra (ASK). Interviewed by Tasmiah Nuhiya Ahmed, Executive Editor, Daily Our Time.